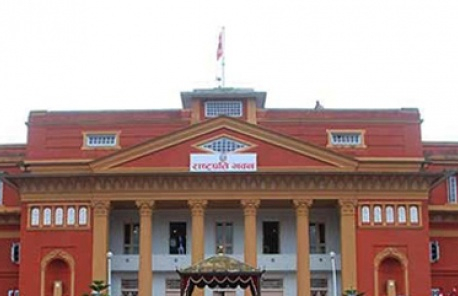 KATHMANDU, April 20: The Rashtriya Prajatantra Party (RPP) has urged the government to address demands raised by the RPP through dialogue. 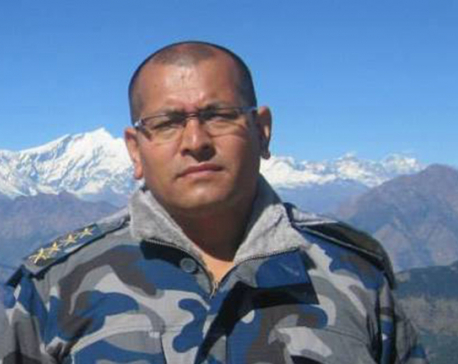 KATHMANDU, April 20: The government has appointed former Additional Inspector General of Armed Police Force Rajesh Shrestha the executive director of the Institute of Foreign Affairs (IFA) – a think tank affiliated to the Ministry of Foreign Affairs (MoFA). 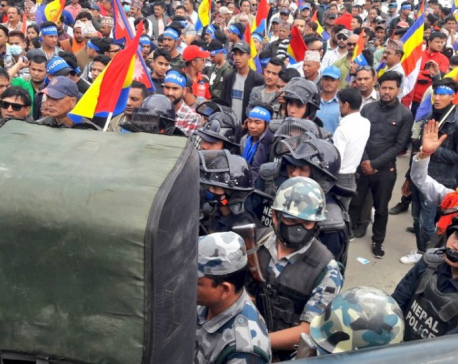 KATHMANDU, April 20: The government is introducing a new law to coordinate the provincial and local units with the federal level while exercising concurrent powers, and to settle disputes between the three tiers of government under the federal structure. 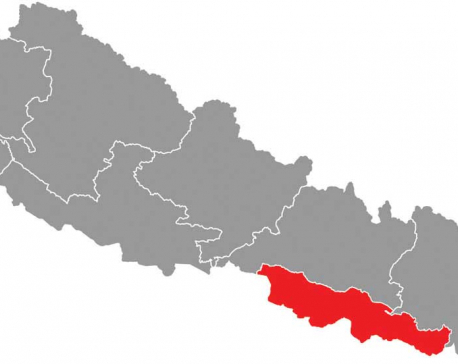 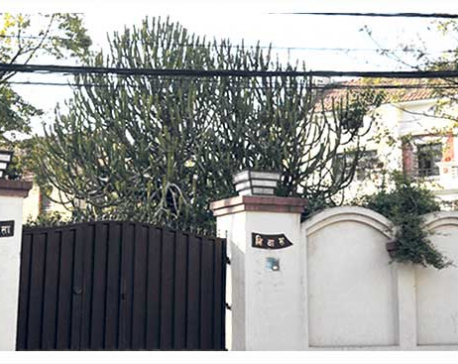 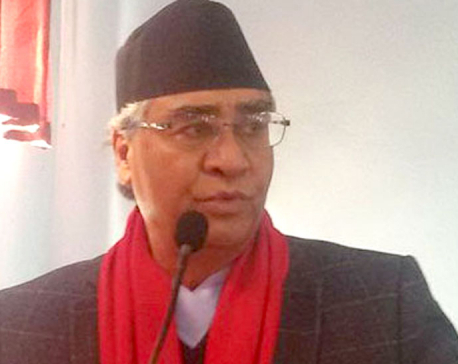 SURKHET, April 20: As the government banned the Communist Party of Nepal (NCP) led by Netra Bikram Chand, the number of leaders and cadres quitting the party has increased significantly. 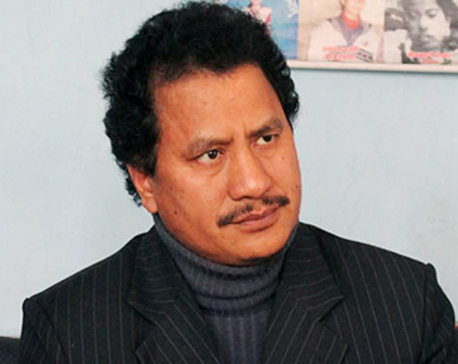 KATHMANDU, April 19: President Bidya Devi Bhandari has appointed Dinesh Chandra Thapaliya as the Chief Election Commissioner and five justices at the Supreme Court. 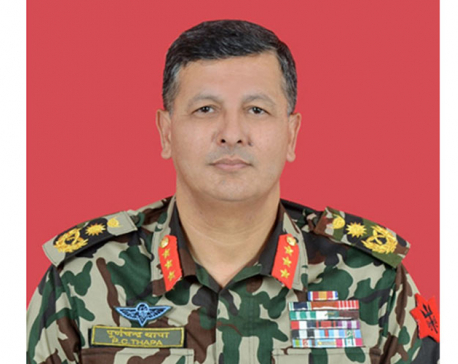 KATHMANDU, April 19: Chief of Army Staff Purna Chandra Thapa today said those within the institution defying the Army's code of conduct and chain of command would be booked. 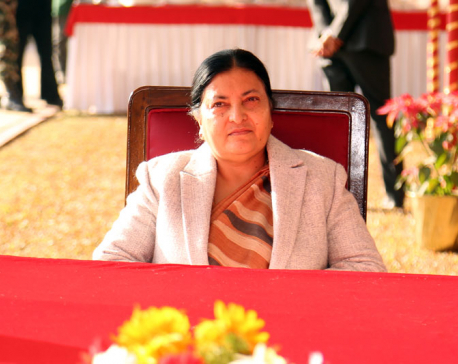 KATHMANDU, April 19: President Bidya Devi Bhandari will pay a week-long State Visit to China from April 24, the Ministry of Foreign Affairs announced on Friday.